Posted on Monday, 24 April 2017 by Editor •	This entry was tagged Events, Village Hall. Bookmark the permalink. 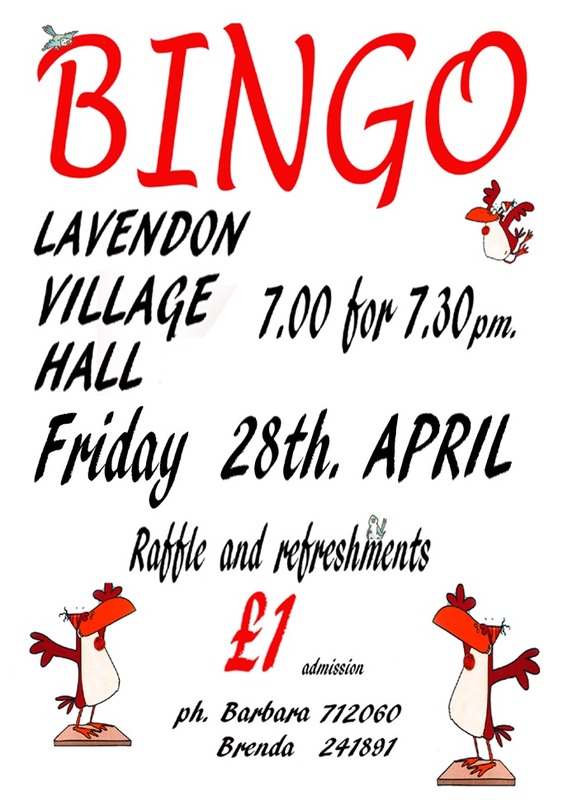 ← The Co-op is Helping Lavendon Village Hall! Looks like a great evening, I hope everyone had fun!